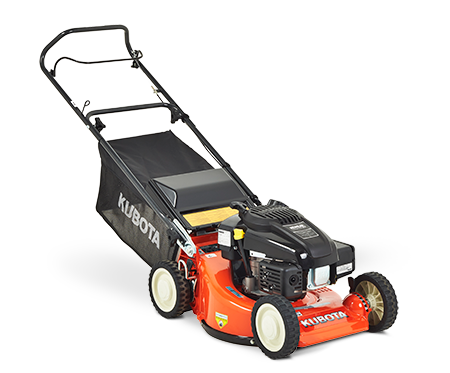 Ideally suited to the home owner, the Kubota W819P push type mower is powered by a reliable Subaru engine. 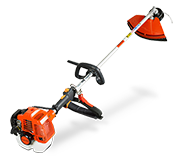 Lightweight and durable, achieve a superior cut everytime with a 19″ four blade, heavy duty mower deck. 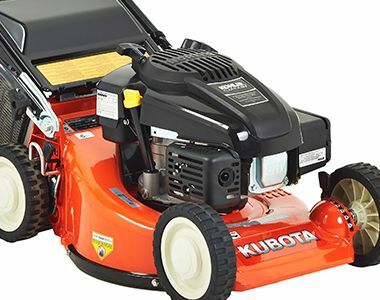 19″ push mower powered by reliable and durable Subaru single cylinder engine. Blade brake clutch stops the blades quickly for added safety, allowing the operator to empty the grass bag without stopping the machine. 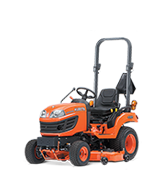 Mower deck features heavy duty aluminium die cast construction, reinforced with replaceable deckwear high durable parts. Shaft driven machine greatly reduce maintenance work and increases durability. Stylish, wide rimmed wheels come standard to protect the deck from impact of hitting trees and obstacles. Large discharge chute design allows the machine to handle even high moisture grass.